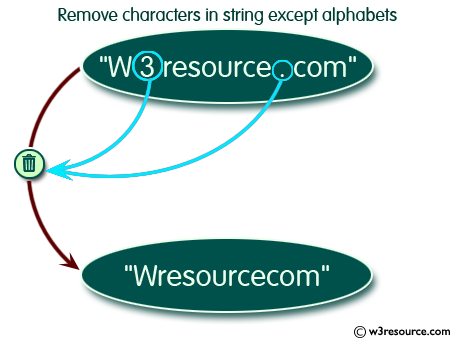 Write a program in C to remove characters in String Except Alphabets. 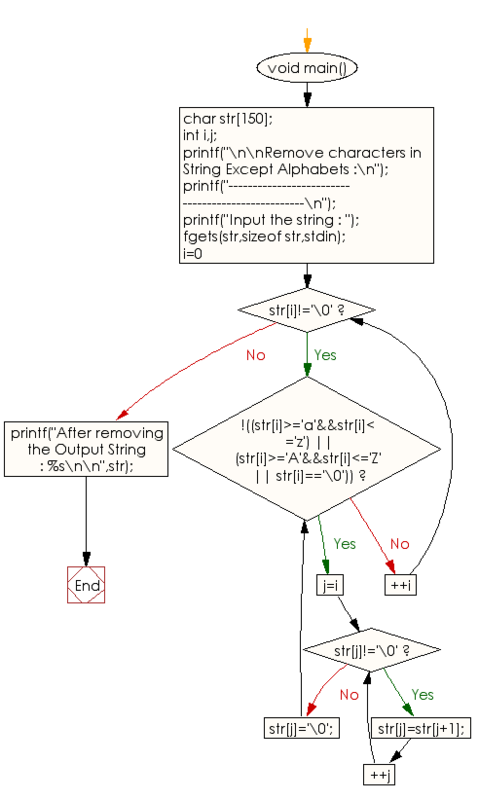 Previous: Write a program in C to find the number of times a given word 'the' appears in the given string. Next: Write a program in C to Find the Frequency of Characters.